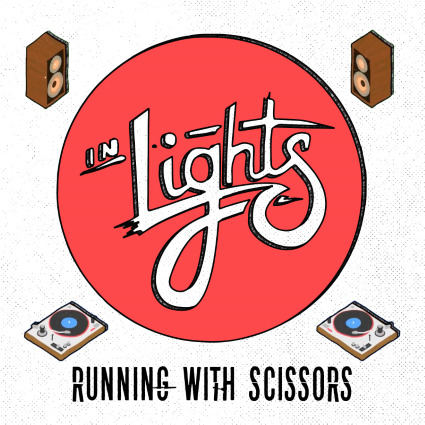 Grab your sunglasses, roll down the windows, put your foot on the gas, turn up the volume and let In Lights’ Running With Scissors EP do the rest of the work. This EP delivers an urgent dose of modern pop-punk (think Knuckle Puck or Neck Deep) in the form of four highly-caffeinated shredders (“Running With Scissors” is near perfect; a driving salvo you’ll hope never ends, “One Year Down” shines bright with an overwhelming nostalgic vibe you can’t help but try and sing along to, “Play Your Cards Right, Kid” will put a beaming smile on fans of All Time Low’s So Wrong, It’s Right, the pulsating closer “Turn Tables” has seemingly no OFF switch, leaving you wanting more). And honestly, outside of a pair of unnecessary synth-led breakdowns (thankfully there aren’t many other genre tropes bogging down this record), Running With Scissors is pretty spotless. This is four tracks of pop-punk that will remind you why you love summer.